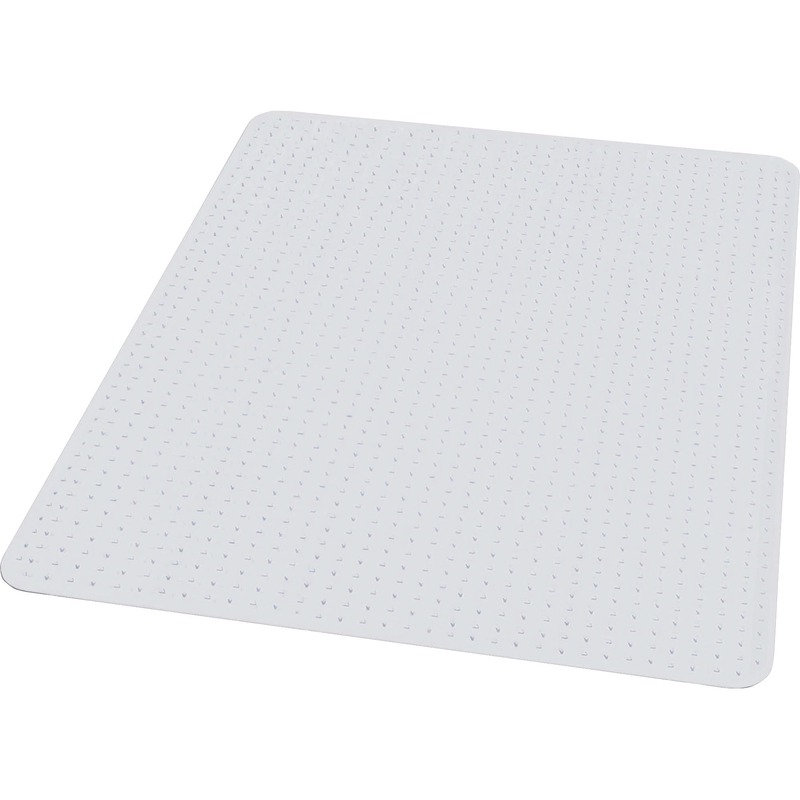 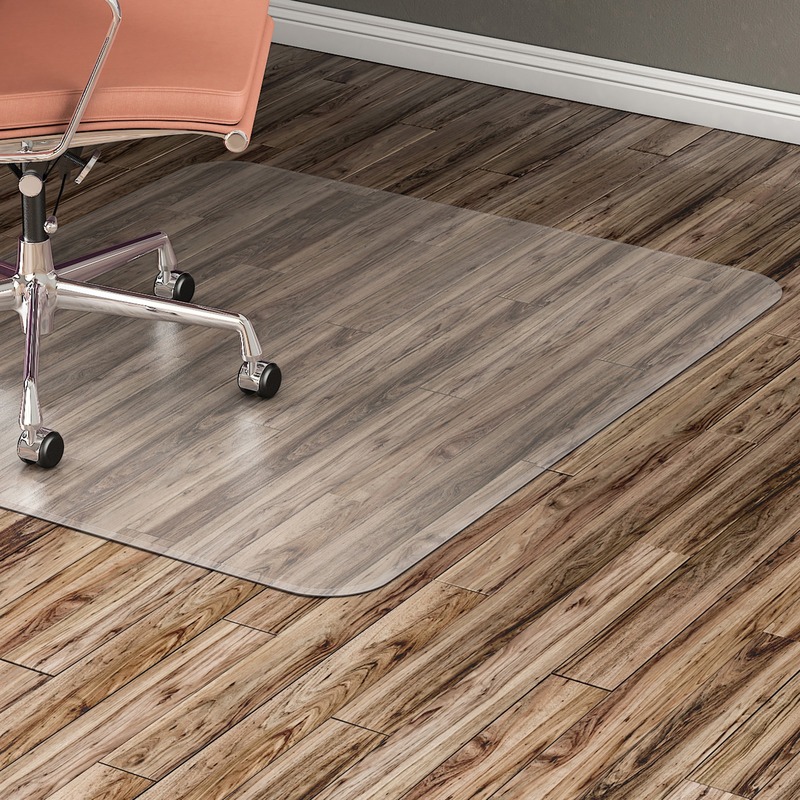 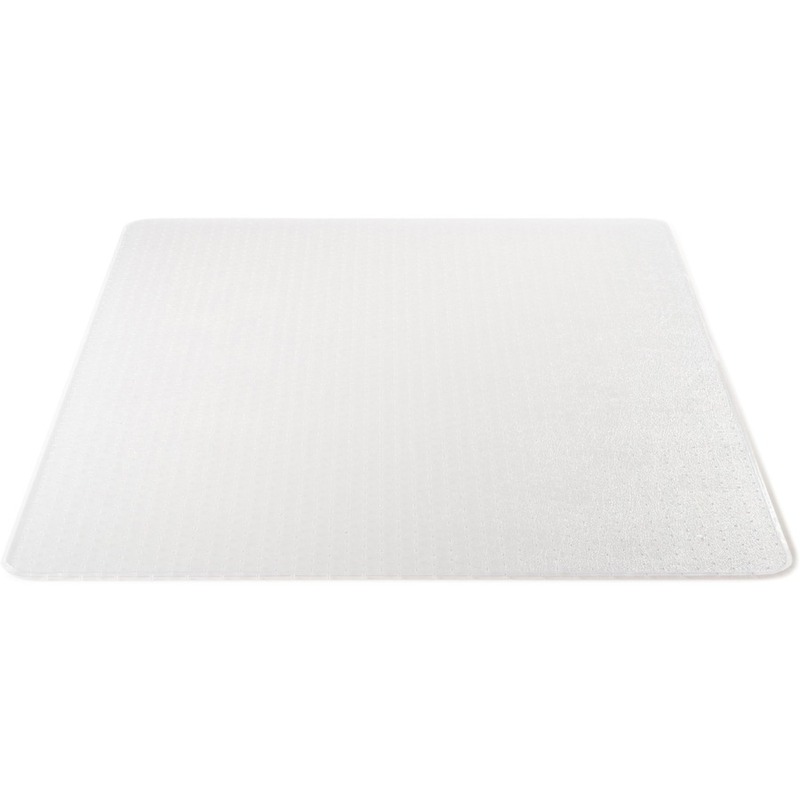 Chairmat is ideal for medium-pile carpets. 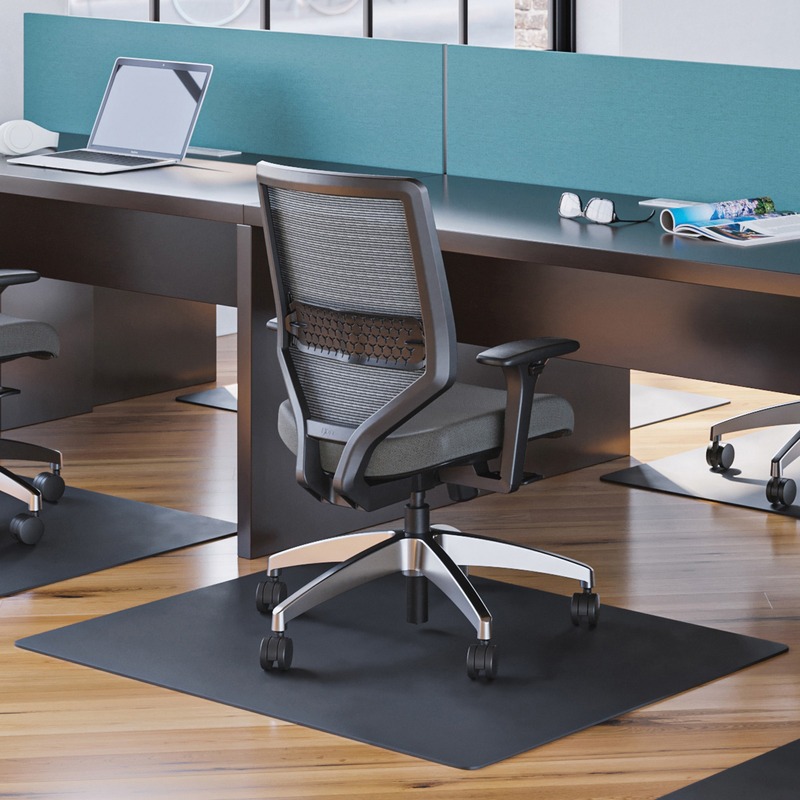 Sturdy, 2/15" thick material protects carpet from wear and tear caused by chair casters. 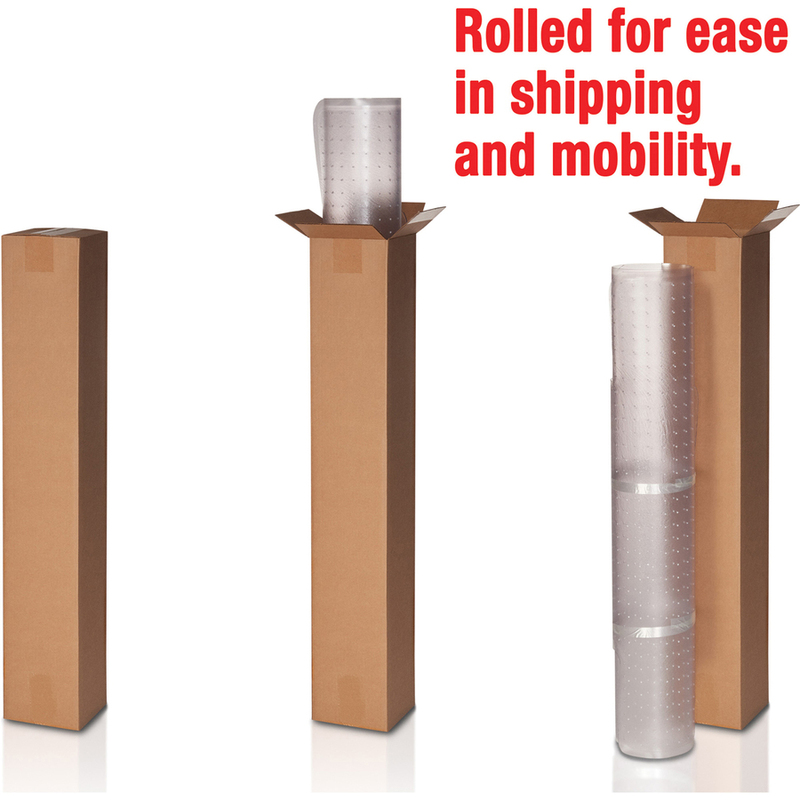 Easy-glide rolling surface provides effortless mobility. 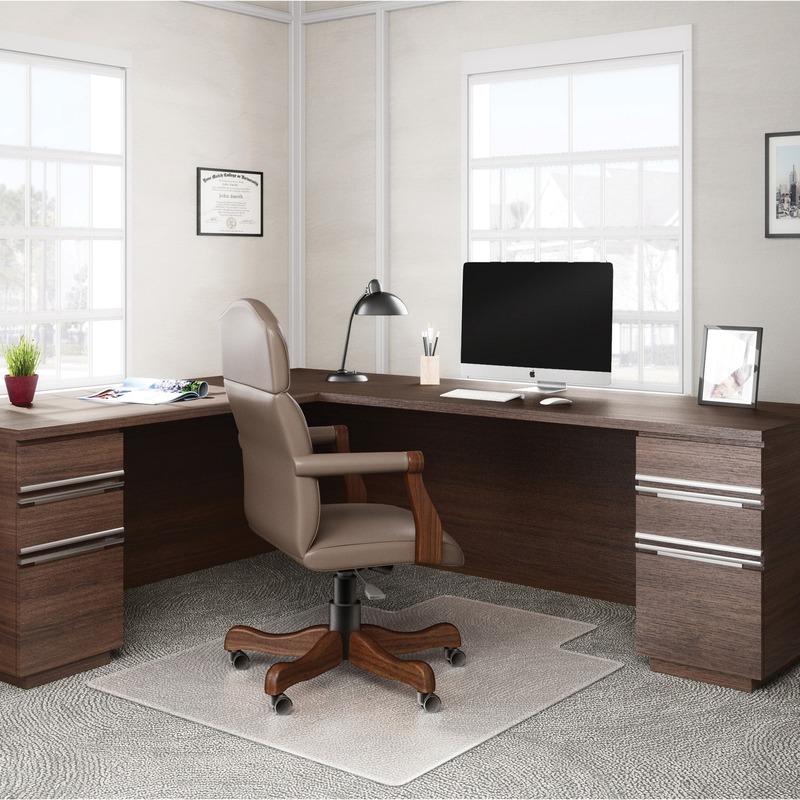 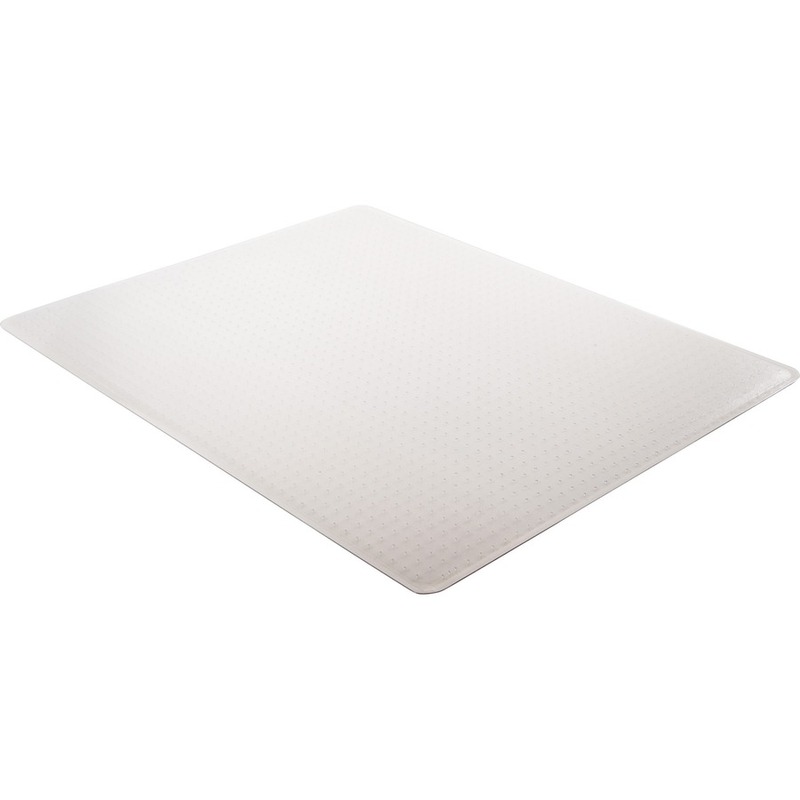 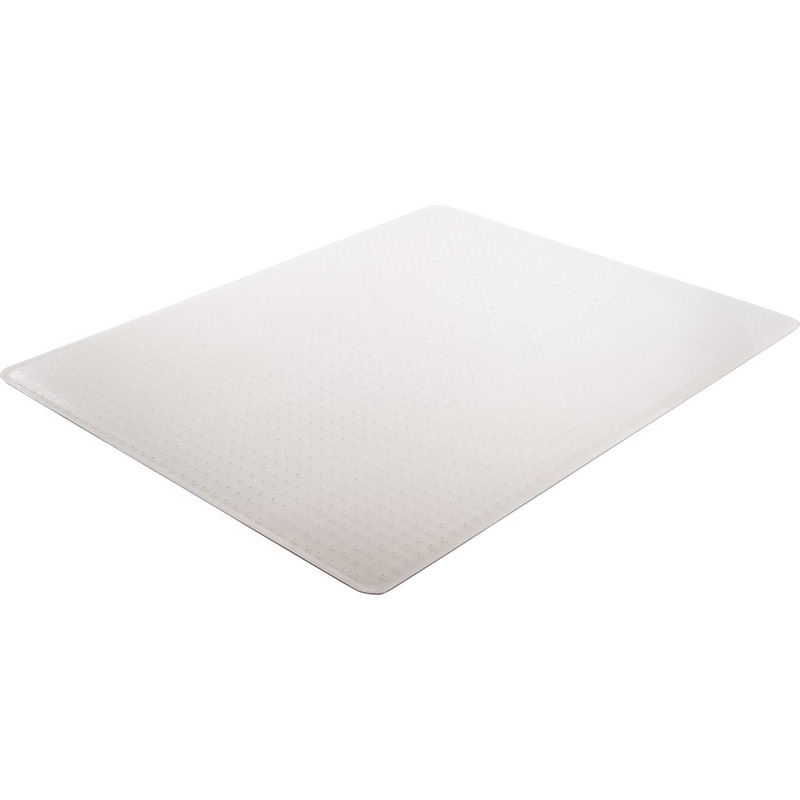 Lightly textured top surface is slip-resistant and scuff-resistant. 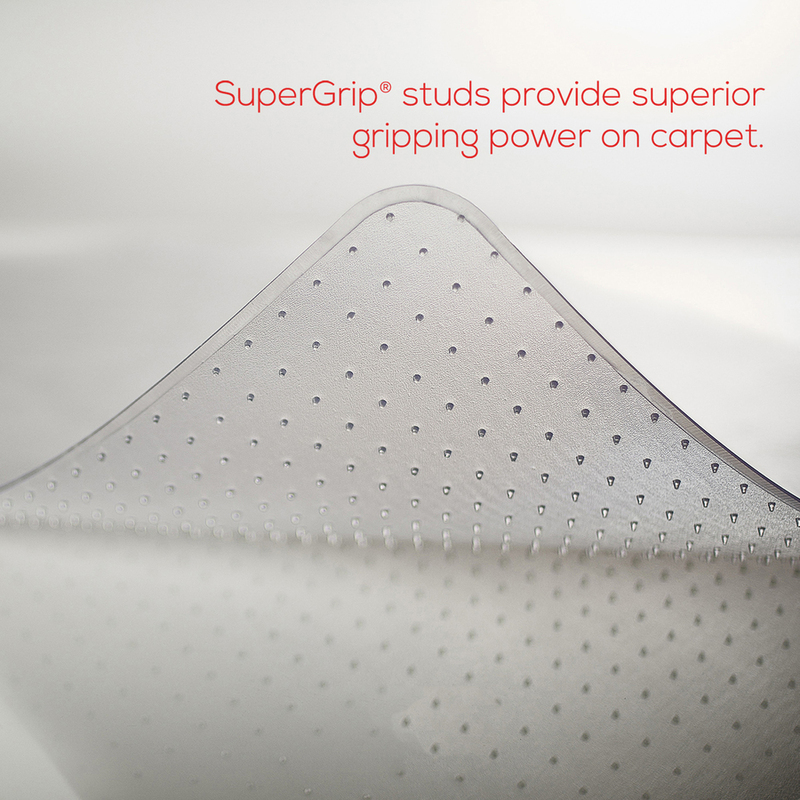 Studded bottom provides superior gripping power. 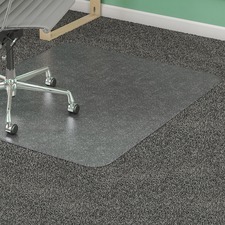 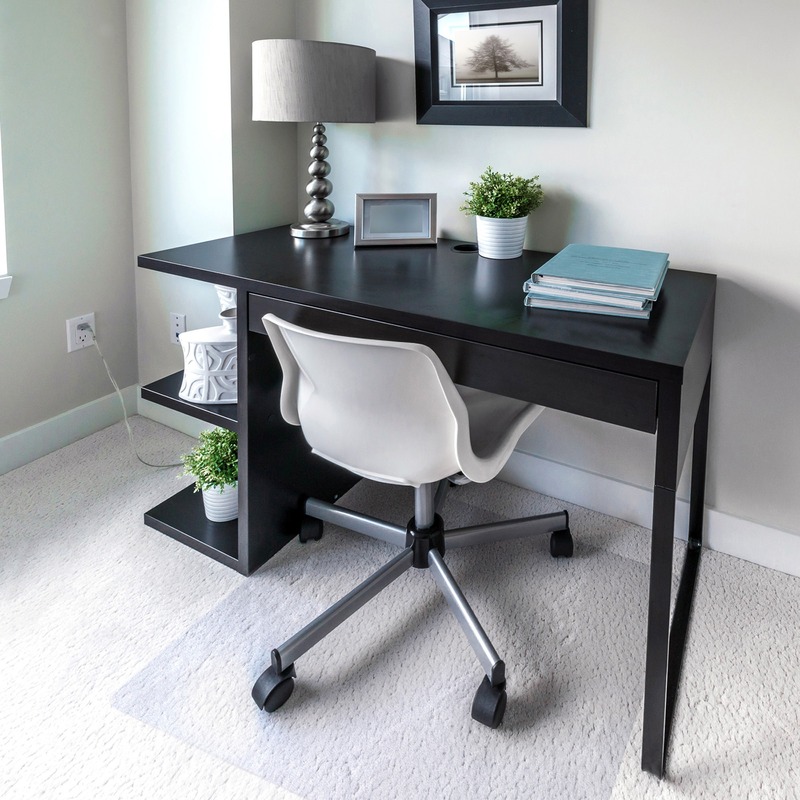 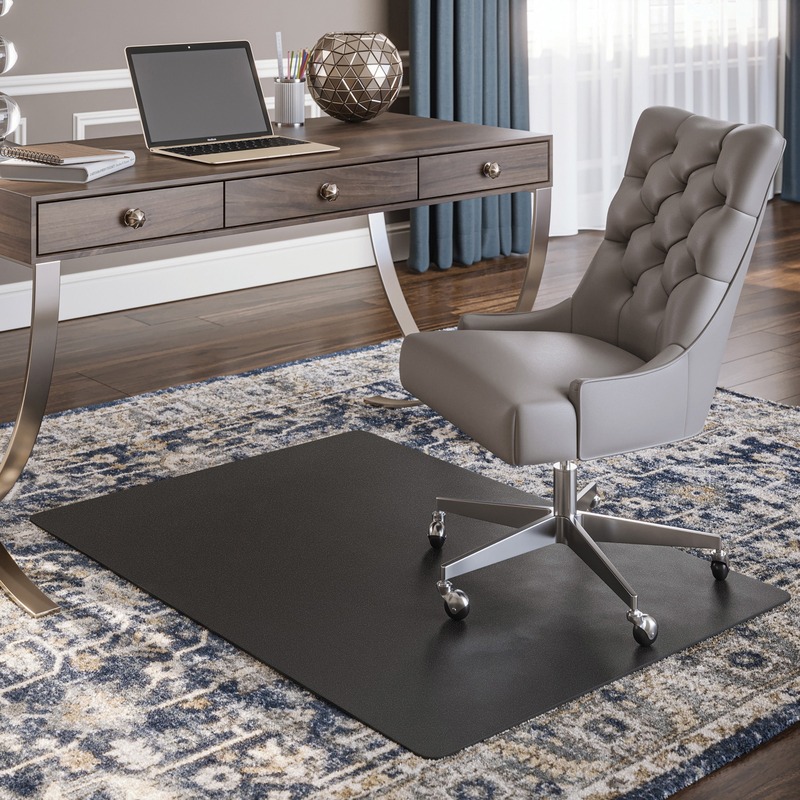 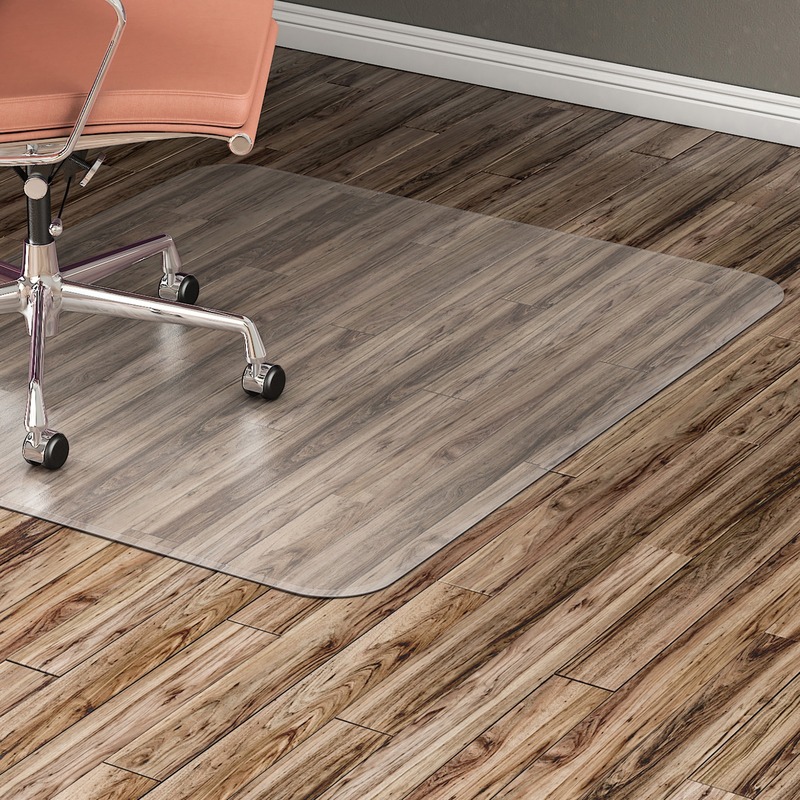 Edge allows ease in carpet-to-mat transition. 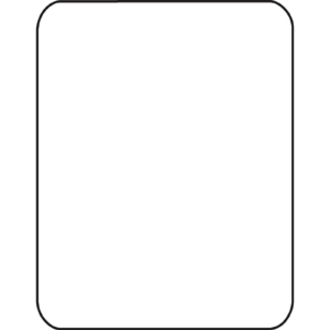 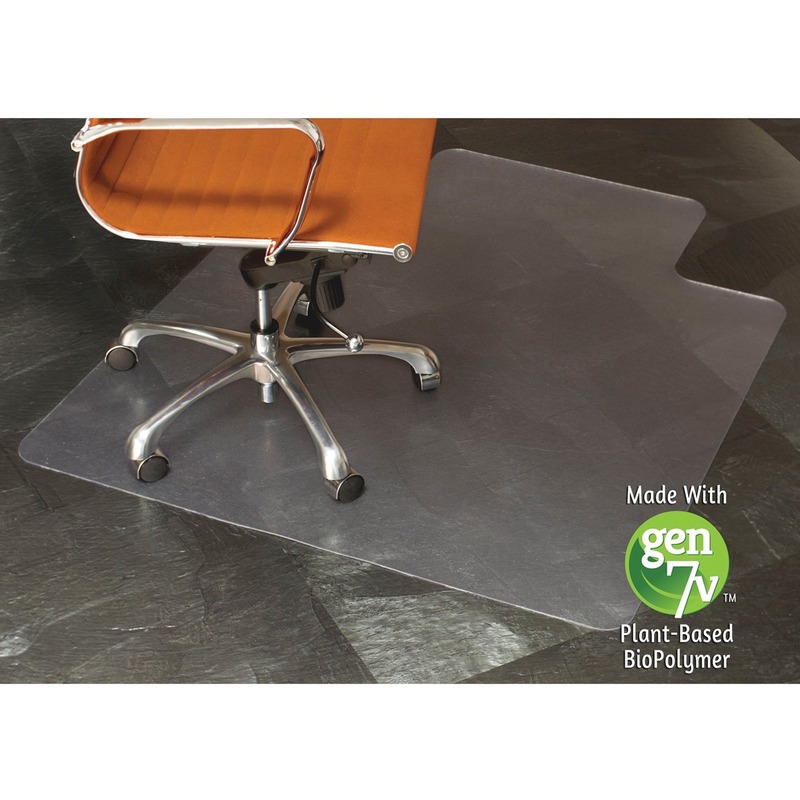 Free and Clear formula produces an exceptionally clear vinyl mat that is nonphthalate, noncadmium and BPA-free.